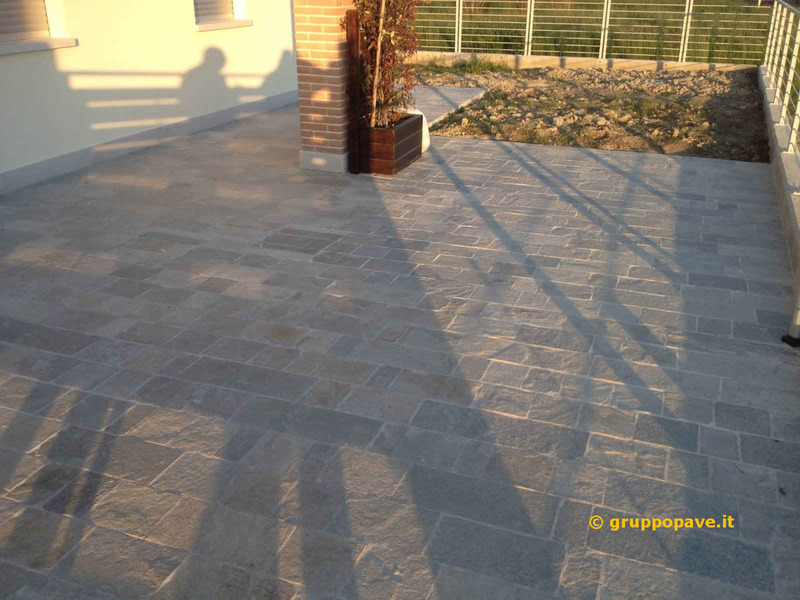 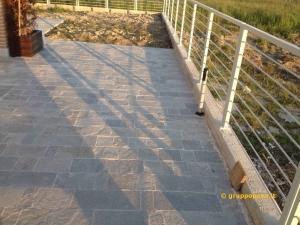 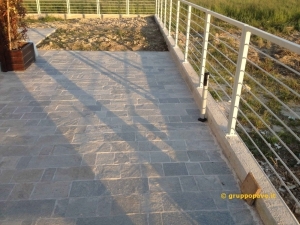 Kavals Stone is a bright material, unalterable to weather and rubbing. 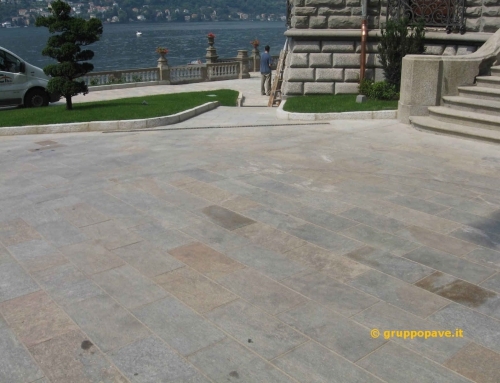 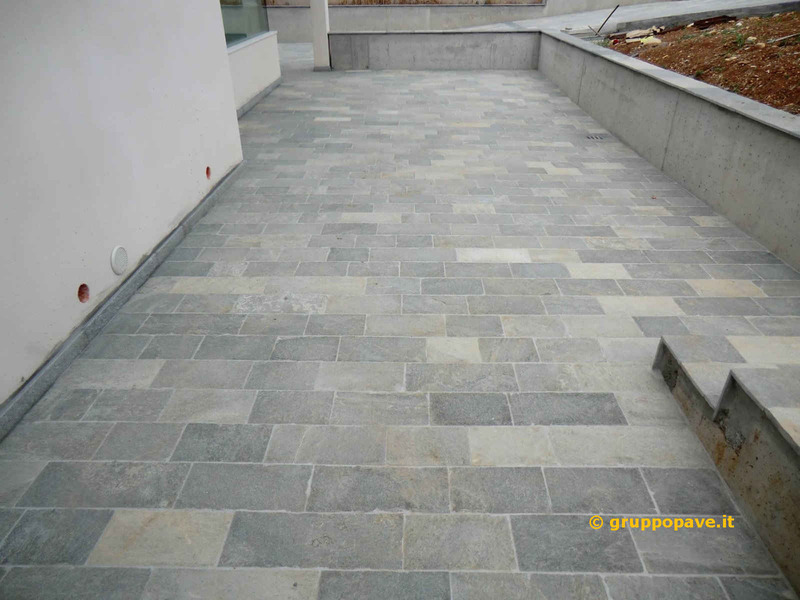 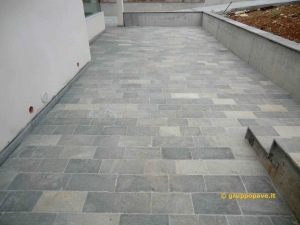 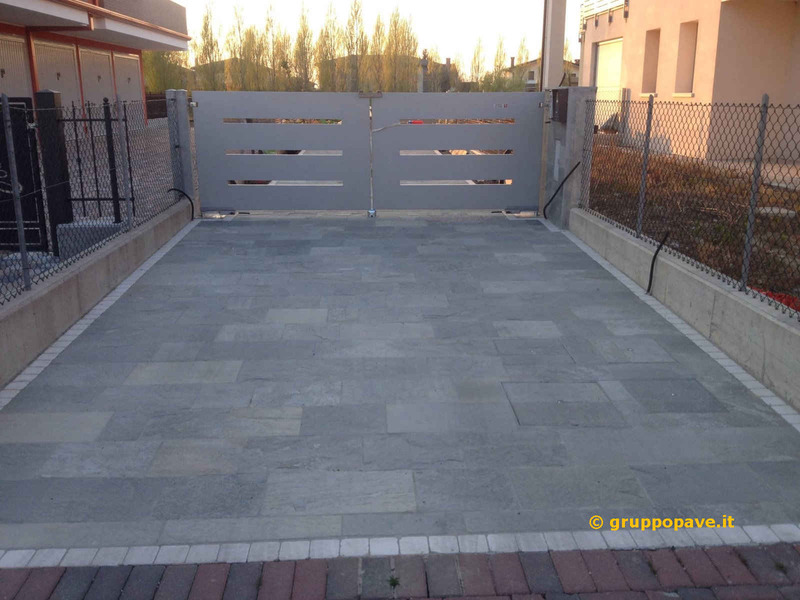 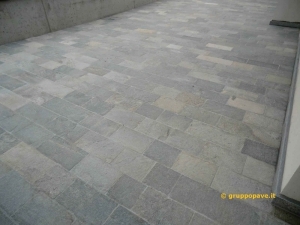 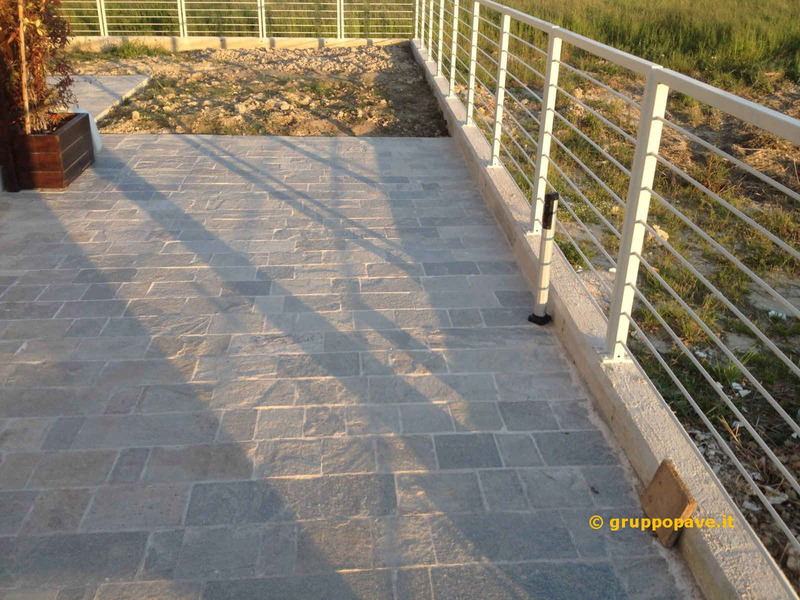 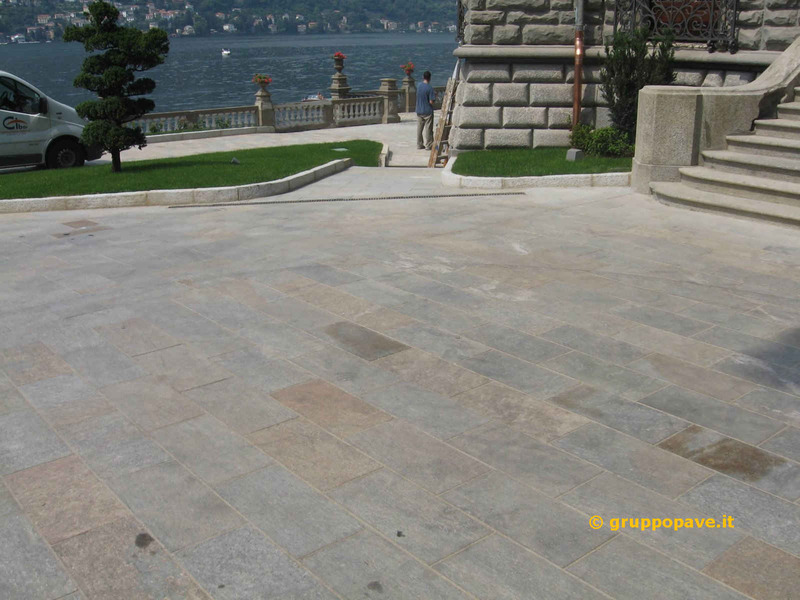 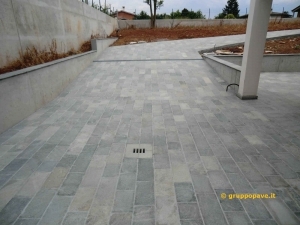 The stone Kavals is characterized by an incomparable resistance even if it has a reduced thickness and it is used with excellent aesthetic for exterior and interior applications. 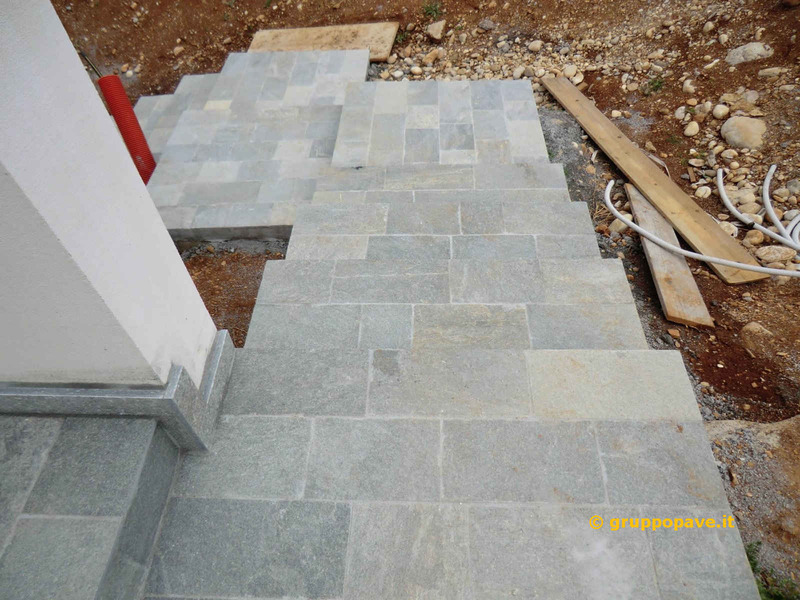 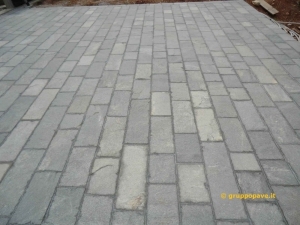 The natural roughness of the Kavals stone makes it a no slippery material during rainfall and it is perfect to be stamped on. 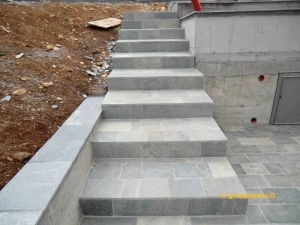 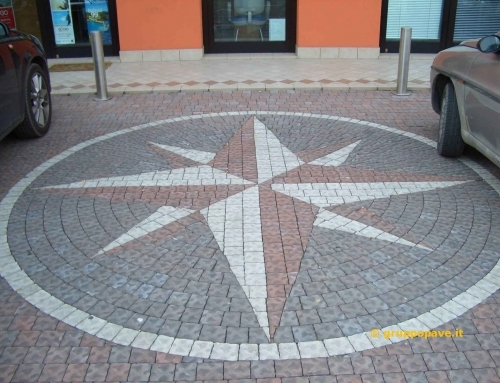 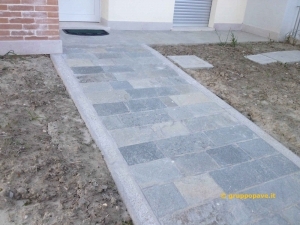 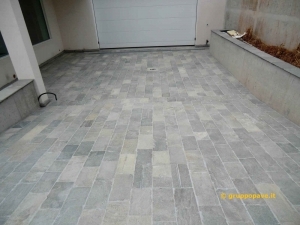 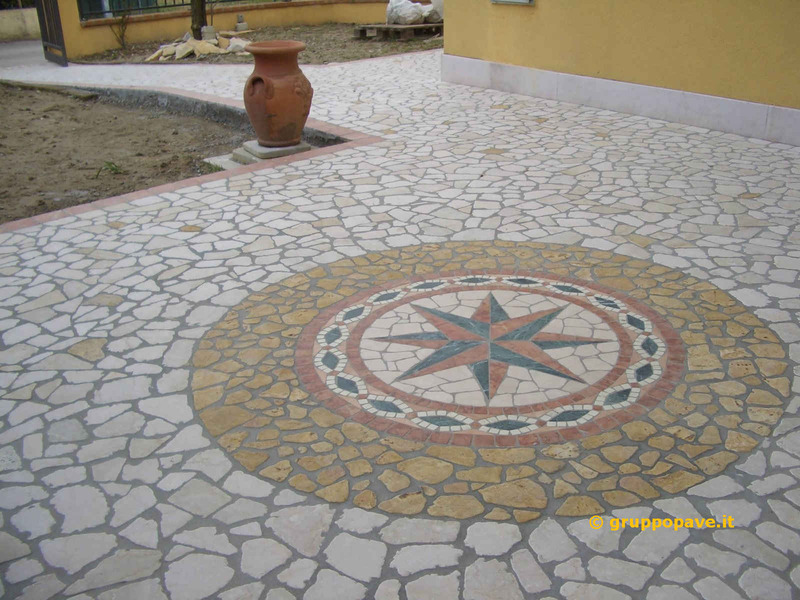 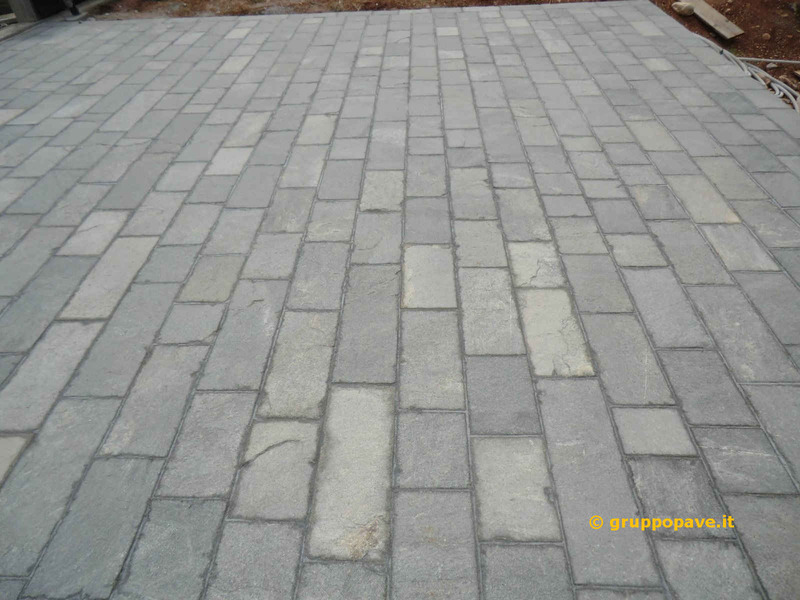 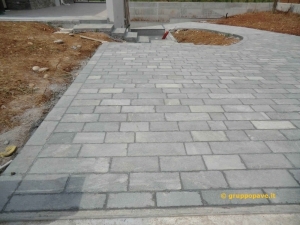 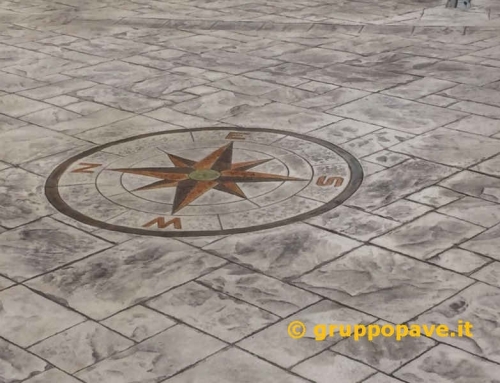 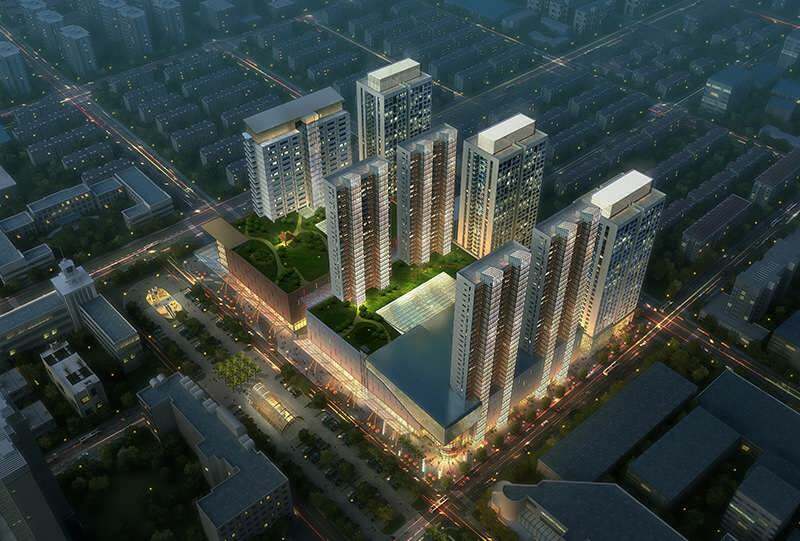 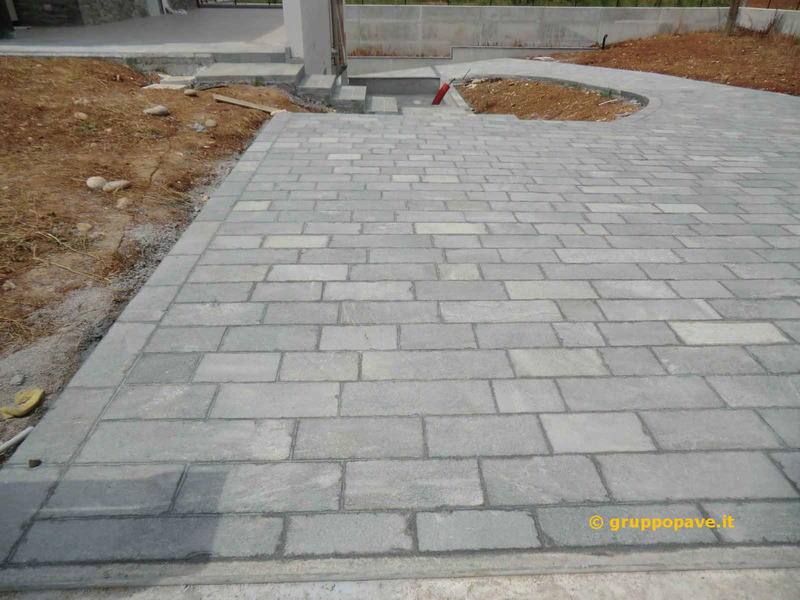 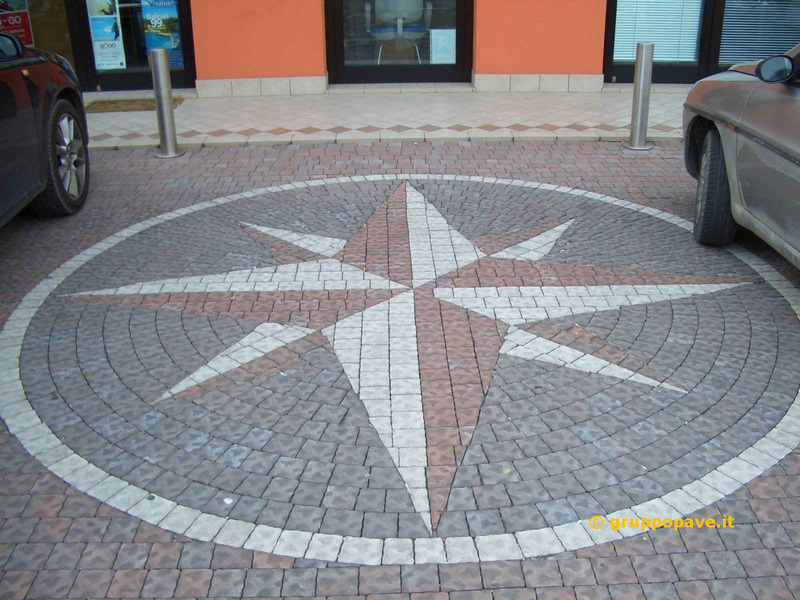 It is commonly used for the external paving, for wall coverings, outdoor decorations and for the realization of sidewalks, balconies and roofing and stairscases.